I've Got A Secret! In our first lesson, you'll learn a very important secret about children and discipline. 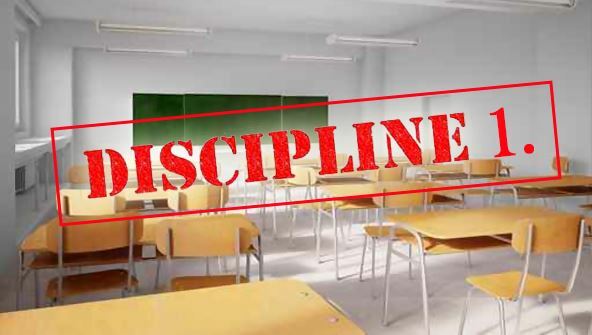 Once you know the secret, you'll be empowered to solve all classroom discipline problems, whether minor or severe. Armed with your new knowledge, you'll be on your way to a more peaceful, respectful, and productive classroom.